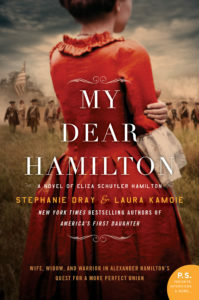 I’ve been a fan of Stephanie’s writing since long before I was a published author and am absolutely thrilled to be a guest on her blog today. Like her, I write about women in history/myth who are forgotten, little-known, or at least little-heard from. Nineteen years ago, I began writing about Guinevere, King Arthur’s wife, who we rarely hear from in her own right. 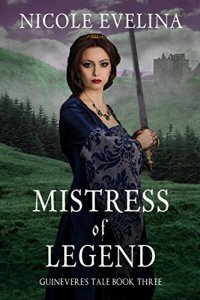 That resulted in a trilogy that was recently completed with the publication of the final book in the series, Mistress of Legend. Stephanie asked me to share an excerpt of this book with you today. This is the second scene, which takes place right after Lancelot rescues a badly-burned Guinevere from the stake. Arthur’s men have caught up with them and are bringing her back to Camelot because Arthur wishes to apologize and pardon her, as his bishop condemned her without his consent. The Combrogi referenced below are what we would today call the Knights of the Round Table.